Sometimes busy executives need to touch base with an expert who can help them understand certain snippets of things or to show them where they actually are in a global negotiation. Candida does just that. 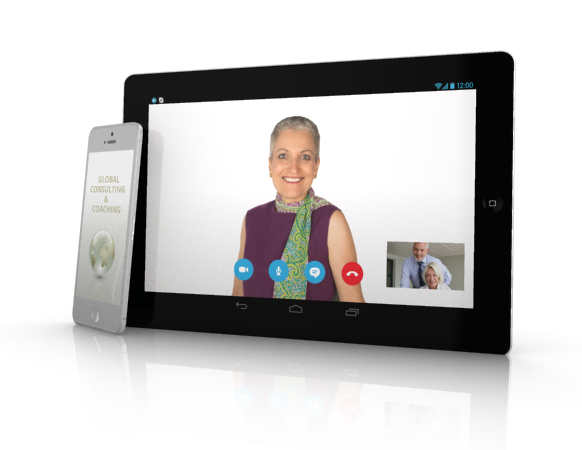 Executives can reach out to Candida from anywhere in the world through phone or Skype for a quick consult. These hour long sessions will contain goal-oriented, solution focused, global leadership consulting and coaching for busy leaders. Designed to help you clarify specific global dynamics, address certain issues, and identify strategies for coping and leading in your unique environment. Price is per session. Each session one hour.